…Receive Below Prophetic Word, Read Our Weekly Schedule, Free Gift! & More..! Early Christmas Present for all bishopclimateblog readers! Listen to this fantastic FREE Audio Gift by Bishop Climate Right Here! Starting your day With God! Share with all your friends & Family this Christmas! This Christmas let God continually God your steps! Purchase this incredible audio Teaching! Also purchaseThe Anointing To Unlimited Prosperity! Prepare for 2014 with these great Teachings! If you can’t find what your looking for? Visit our alternative online store here! View Our Weekend in Pictures out tomorrow Find Out whats Happening at The Kingdom Church London all on our TKC London FB Page! Christmas & New Year At TKC London: 23rd December – 1st January 2014! Join us This Wednesday December 25th for our Christmas Day Service at 11am! Join us for this 45minute service as we come together and remember that Jesus is the reason for this Christmas Season! Bring your friends and family and experience Christmas at The Kingdom Church London! 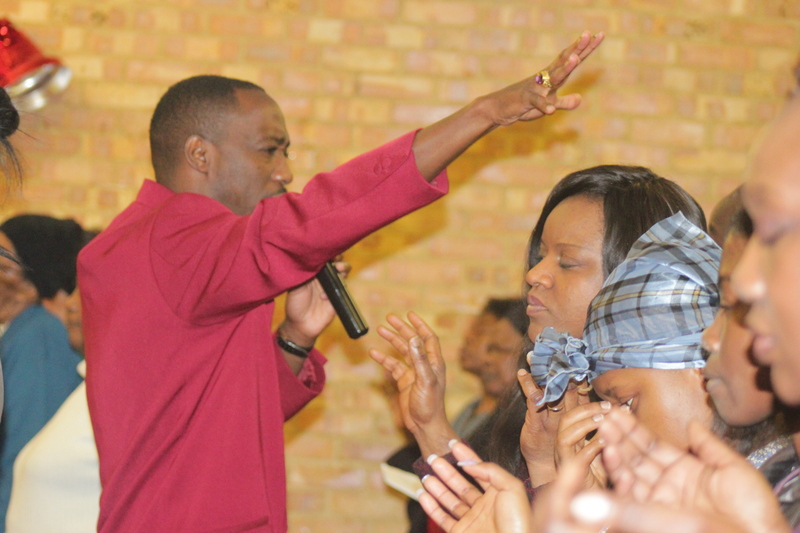 Join us Friday 27th December Join us for our Miracle Last Friday Of The Year Service! Come and attend this service and hear the teachings & prophetic word at the last Friday Miracle Service of 2013! Don’t miss out the incredible teaching at this service with the keys to enter to 2014! 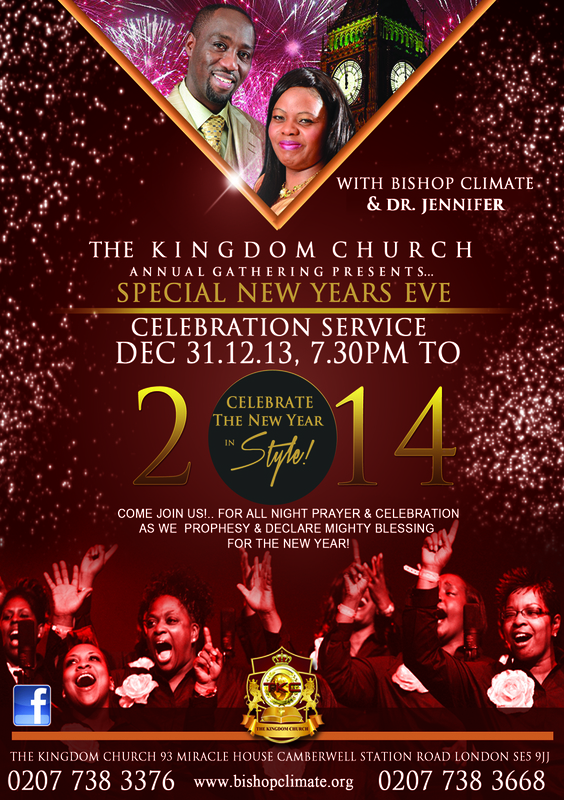 Come and equip yourself to enter into the new year the right way! New Year Fire Service! & More!! | Bishop Climate Ministries <Loved it!